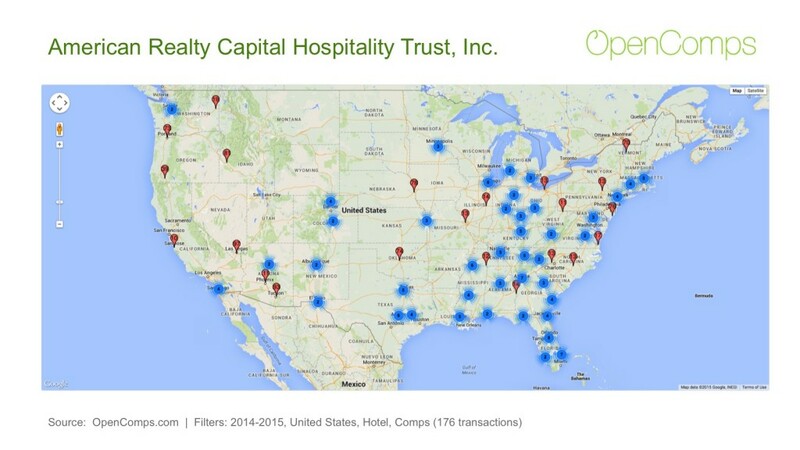 From 0 to 176 in less than 16 months… ARC Hospitality is eating up hotels faster than anyone right now. With no less than 6 portfolio transactions since early 2014, ARC Hospitality has amassed over $2.75 billion worth of hotels. See the map below or for the full list, click here. This entry was posted in Transactions and tagged ARC Hospitality, hotel on June 24, 2015 by Svetlin.